A special edition BMW M4 has arrived and lo and behold, it comes bearing the “Lime Rock Edition” name. 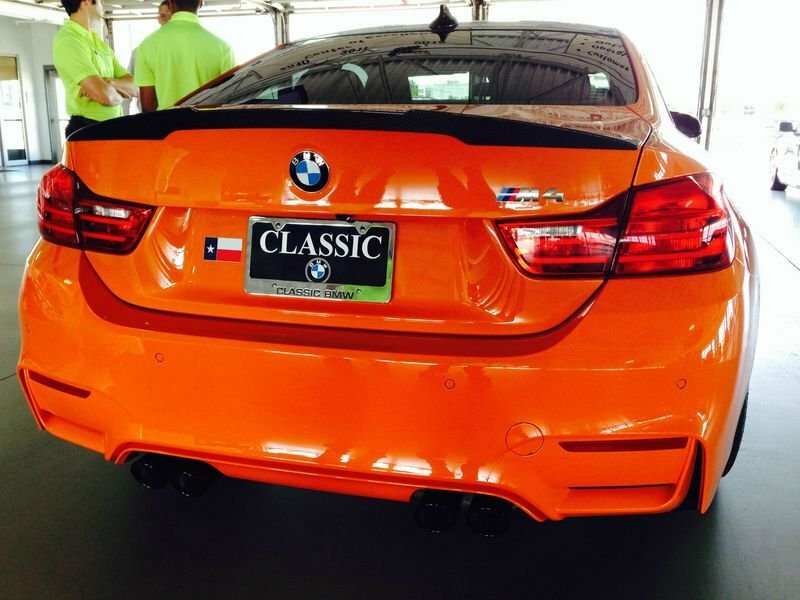 If you’re not familiar with the name Lime Rock, remember that BMW previously used the name on a BMW M3 back in 2012. Now the Lime Rock name returns with the M4 and boy, is it glorious! 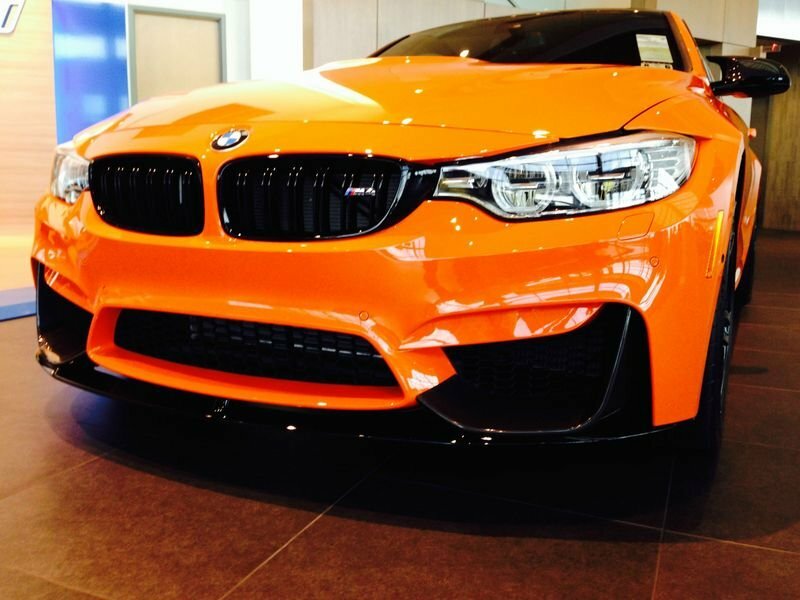 Like the M3 before, the M4 Lime Rock Edition comes with a Fire Orange exterior paint that just explodes in a fiery ball of flame that’s impossible to not notice. 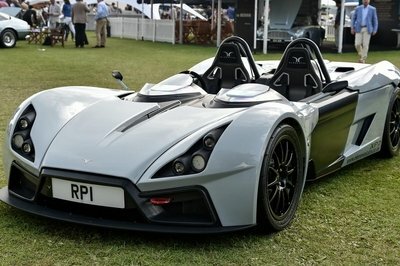 It also received a handful of aesthetic and aerodynamic components, including a new carbon tint, a carbon rear spoiler, and carbon mirror caps. We like how these added features gives a nice compliment to the sporty and aggressive nature of the M4. 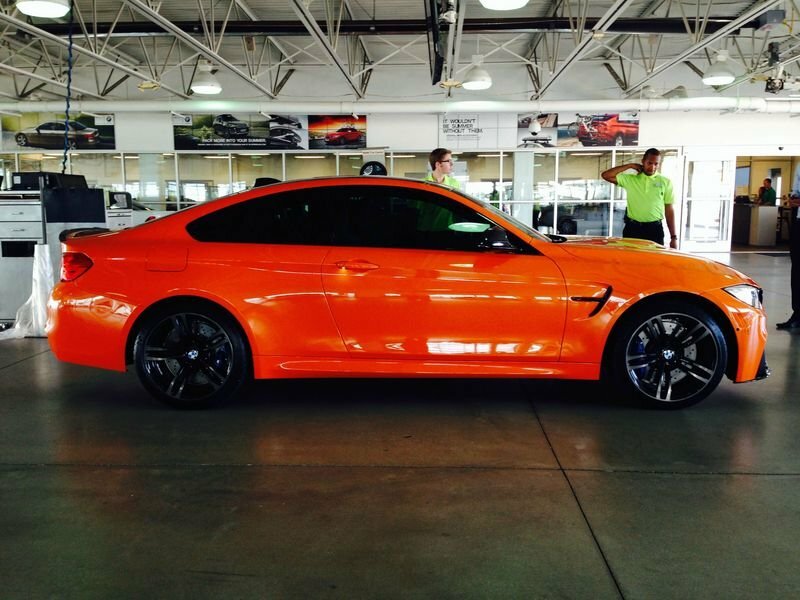 But it’s that orange exterior paint that really sets this M4 apart from others of its kind. 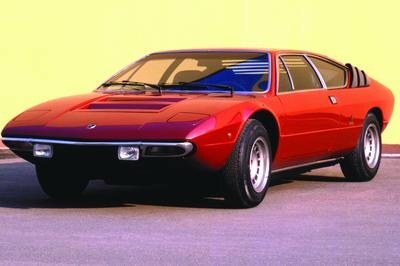 It just drips with swag and attitude the likes of which turns it into a real eye candy. It also doesn’t hurt that the BMW M4 is powered by a 3.0-liter inline-six engine that produces 425 horsepower and 406 pound-feet of torque. 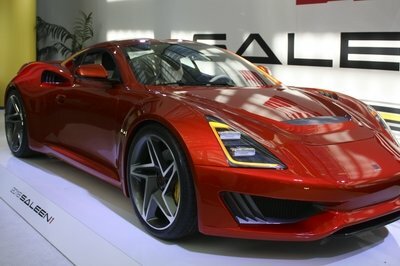 Those numbers allow the sports coupe to cover 0 to 60 mph in just 4.1 seconds to go with a top speed of 155 mph. 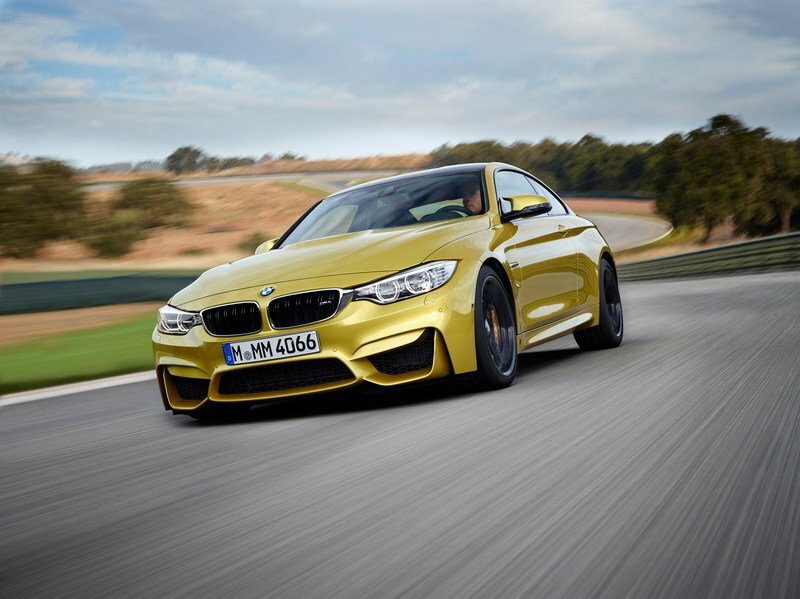 Click past the jump to read more about the BMW M4 Lime Rock. Is it possible to just hug the BMW M4 Lime Rock Edition and never let it go? The Fire Orange exterior paint is just amazing to look at even through photos. We can’t imagine what it would make us to do it if we get up close and personal with one. The added components included in the M4 Lime Rock Edition does come with a cost. 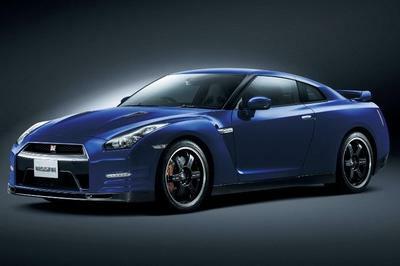 For example, the carbon tint costs $595. Meanwhile, the carbon rear spoiler will set you back $995 while the carbon mirror caps add another $1,495 to the price of the M4. All together, the M4 Lime Rock Edition costs $90,060 — an admittedly steep price for an M4. 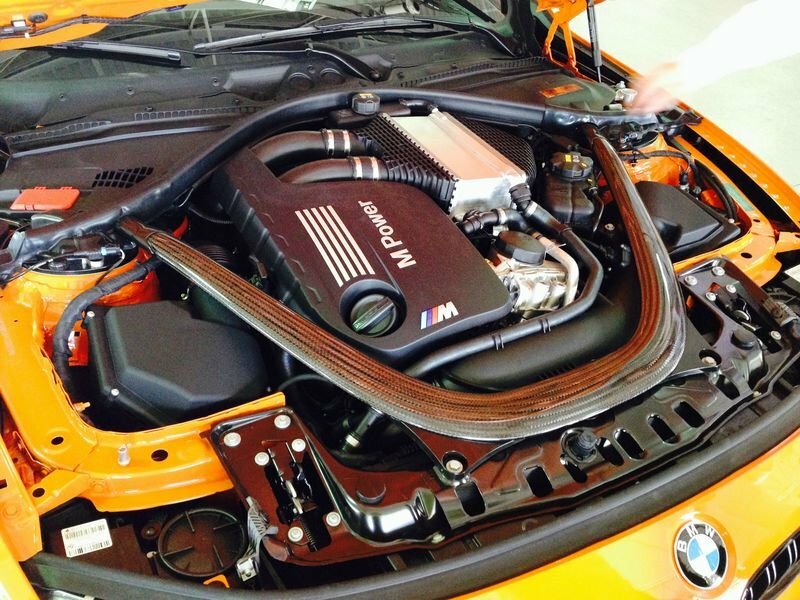 The BMW M4 represents a lot of things for BMW. For one, it’s got some big shoes to fill in replacing the M3 Coupe as the fastest, small two-door in BMW’s lineup. 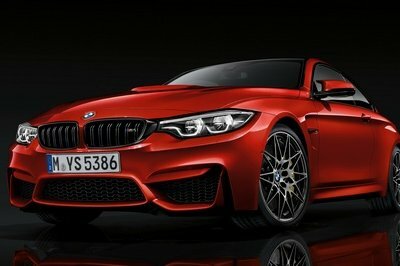 Fortunately, BMW prepared the M4 to be up to the challenge of replacing a legend, stuffing a 3.0-liter, straight-six, turbocharged engine that spews out 425 horsepower and 406 pound-feet of torque. That much power has gives the M4 the ability to sprint from 0 to 60 mph in about 3.9 to 4.1 seconds, depending on the transmission. Sadly, BMW still kept the top speed limited, so the M4 fun stops at 155 mph.